Spanish 1 students will soon be required to create and present their first dialogue in Spanish. They will be required to memorize and present the project in front of the class. In order to scaffold knowledge, I have learned to use video assessment tools. One of them is Zaption. Zaption allows you to use any You Tube Video to insert interactive features to check for understanding and assess mastery of knowledge. Zaption offers a free trial version. It also offers a platform where students and teachers can find preloaded "tours". Tours are interactive videos that students use to learn about a topic and assess their understanding. 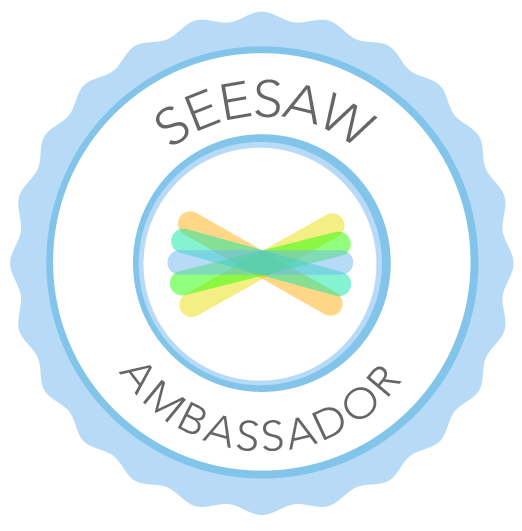 I was really impressed about the engagement a video assessment platform can offer. I was doing some research about video assessment tools. I explored different ones. I came across an interactive math lesson in math. It was about percentages. My 12 year old son was practicing his Saxophone in the same room. The video I was playing got his attention and he was all excited. He wanted to watch it. He started watching it and without asking me he started answering all the math questions about percentages. He was so engaged and excited ( I was thrilled! He was willingly reviewing math percentages!). Later he noticed that the video was 8 minutes long. He told me: "Mom, that was 8 minutes? It did not feel like it!" I like the possibilities that I am finding in video assessment tools. I am using video assessment tools now to scaffold and assess knowledge. Here is a short video vlog that describes how I use video tools. 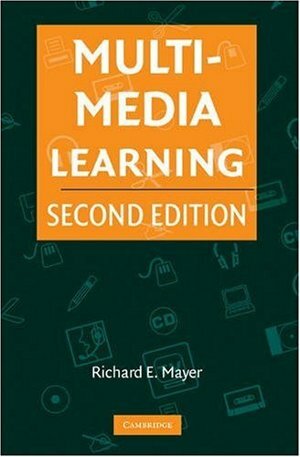 In this short presentation I gather several resources in the form of links which help me document and explain the principles of multimedia learning based on the book Multimedia Learning by Dr. Richard Mayer. I used YouTube video upload feature and edited the video using the annotations tool to add links, text, and other elements. Here is the second installment of my 6-8 week Vlog Series about multimedia. 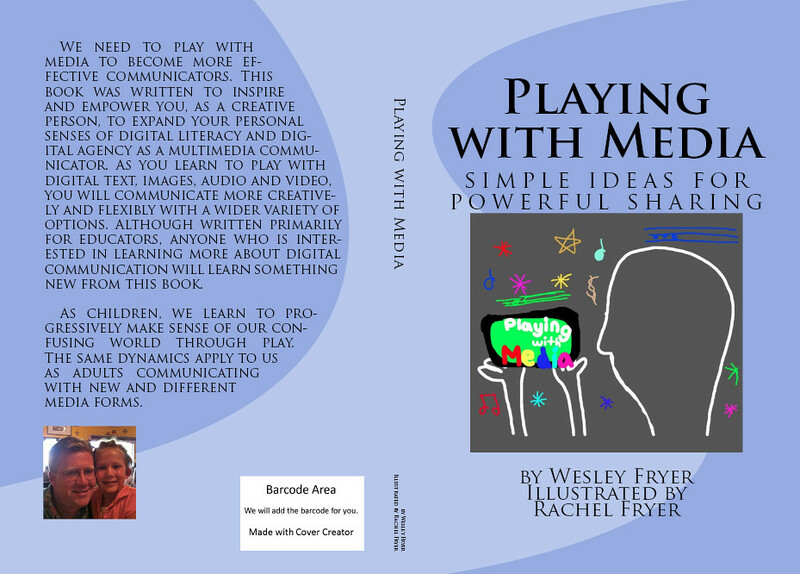 In this Vlog I quickly talk about playing with multimedia and suggestions based on Wes Fryer's book Playing with Multimedia: Ideas for Powerful Sharing (Fryer, 2011) along with new discoveries in my own learning in the Master’s in Educational Technology. Wes Fryer (2011) does a very good job providing lots of resources for teachers who want to incorporate multimedia in the classroom. I recommend getting the e-book version of this book in order to have access to all the hyperlinks and additional resources that Fryer includes in his book. I want to highlight some of the resources that Fryer mentions in his book that I found to be extremely helpful. Fryer highly recommends using blogs and wikis for teachers. Teachers can create a classroom blog in which students submit written work and rich media and the teacher acts as a moderator before publishing. He also conveys the message that either blogs or wikis are an excellent way to get to listen to each student’s voice and opinions about a topic. Most frequently there is never enough time to listen to all students in a class. Blogs and wikis allow for collaboration and interaction. Check out Fryer's blog about Classroom Blogging Options. Fryer suggests to join Scribd, a digital library for all sorts of digital books and comics. Scribd has a 14 day trial. I had the opportunity to use Crazy Talk 7 and Bitmoji app on Android to create a one of a kind character that talks. Crazy Talk 7 is one of the best products to create fictional character that you can make talk by recording and modifying your voice or by uploading previously recorded audio files and attaching them to your character. Crazy Talk offers a 15 day trial. Bitmoji is a free app that students can use to create their personal avatar or bitmoji to send to others or use as images for other projects. I recommend this project for delivering information, allowing students to become a fictional character to demonstrate mastery of content, or just as a fun way to engage students in the classroom. I created a character named Sofia that will help me introduce concepts in my Spanish 1 classes. Here is a simple project I created using the free trial version of Crazy Talk 7 and Bitmoji.